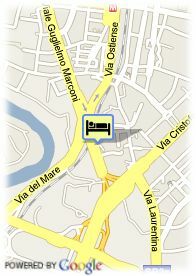 Viale G. Marconi, 905, 00146 Rome, Italy. Hotel Pulitzer Roma is inaugurated in February 2008, and it is a 4-star hotel according to a new concept which provides maximum comfort with high quality personalised services and a welcoming family-style atmosphere presented in a contemporary way. This innovative formula makes Pulitzer as the ideal solution to the needs of tourists and business clients. It has 83 rooms on 6 floors, most with private terrace, providing all the functionality and comfort you will need during your stay in the city. Near trainstation, Near the historic centre. 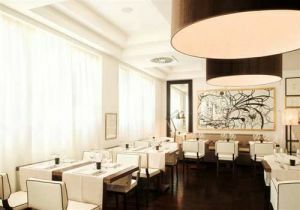 Hotel Camelia is a 3 stars hotel, renovated in 2005, situated 500 m away from theTermini tren station.